This past Sunday afternoon, I had the pleasure of attending my very first hive opening with our local beekeeping association. 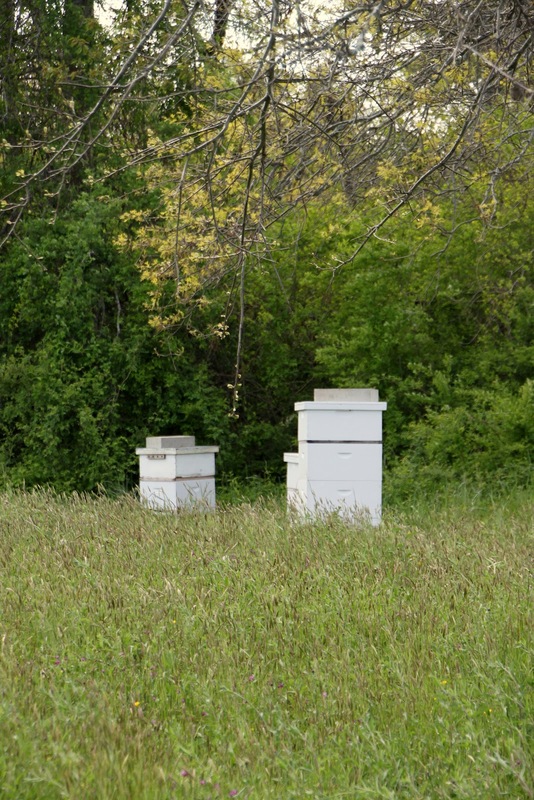 Last Winter, I took their beekeeping course and today, I was getting a close up look at two new bee hives started from packages 4 weeks ago. Hive openings are best when the weather is around 60 degrees, sunny and in the afternoon when most of the bees are out scavenging the area for pollen sources. 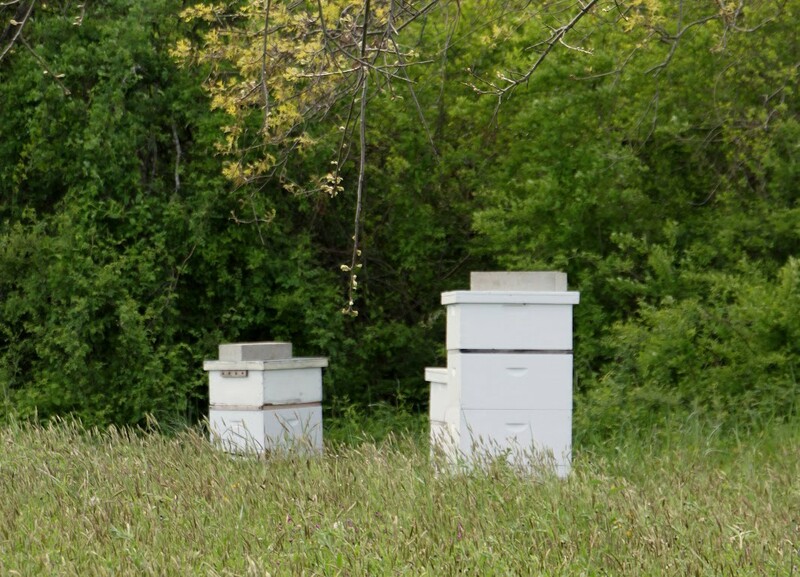 Opening the hive is critical, especially after transferring your bees. This should be done weekly until they have filled out two deep supers (for Winter survival on Cape Cod) and you have added your first shallow super (honey collector).